In addition to bug fixes and performance enhancements, Apple has introduced an important security feature with the release of iOS 11.4.1. The new setting will block USB access to iOS devices after an hour of inactivity, making it difficult for law enforcement to use utilize cracking tools like GrayKey. 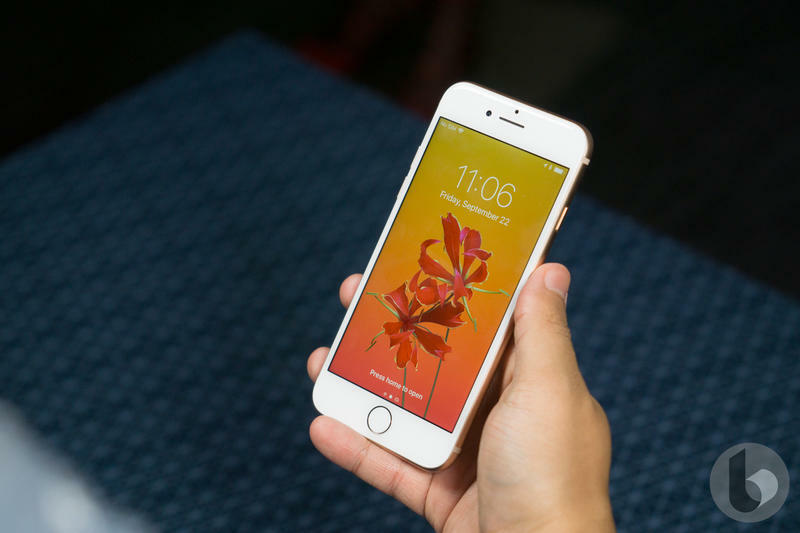 Earlier this year, a report detailed the technology being used by law enforcement to crack locked iPhones. According to the report, GrayKey connects to an iOS device via the Lightning port and then exploits Apple’s software. In some situations, GrayKey can unlock an iPhone in a matter of hours. The new feature in iOS 11.4.1 will disable USB access when a phone has been locked for an hour or more. So, if your phone has been sitting there for a few hours, you’ll need a passcode (or Face ID or Touch ID) in order to unlock it. That means law enforcement will need to figure out another method for unlocking Apple devices. Since the terrorist incident in San Bernardino a few years ago, law enforcement has been at odds with Apple over iPhone security. After the attack, the FBI urged Apple to create a backdoor that would allow law enforcement to easily break into locked iPhones, to which Apple declined. The FBI later revealed it broke into the iPhone through other means. By default, the USB Restricted Mode toggle is switched to off, which is what Apple wants. 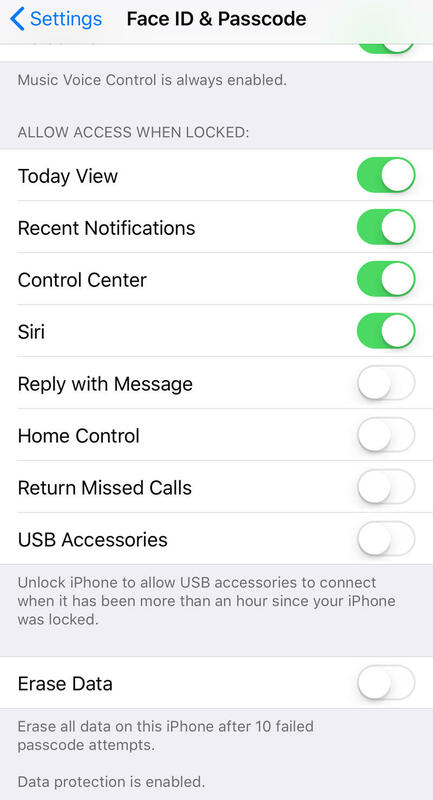 If you do decide to give USB accessories access to your iPhone after an hour of being locked, you can find the setting by going into Settings > Face ID (or Touch ID) & Passcode and scrolling down.